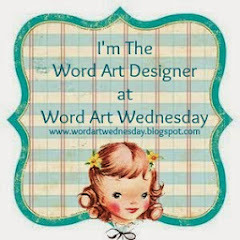 I have WORDart at Word Art Wednesday this week. The design team did such an amazing job with it. They always impress me with their creativity. Be sure to stop by and say hi. Are you interested in linking with others using scripture on their cards? 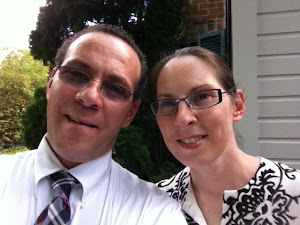 Twist of Faith and Word Art Wednesday both have challenges using scripture. This is beautiful, Karen. Thanks for sharing it. 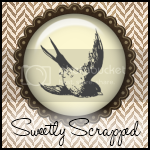 I used one of your scripture word art files on a card which I posted on my blog today. Beautiful word art, Karen.....one of my very favorite chapters! Thanks so much for sharing!